We’ve heard of backstabbing executives, but Dish Network’s Carolyn Crawford seems fond of back-shoving. At least according to what Reuters reported as having taken place on Wednesday in a crowded courtroom, where tempers were flying and trial was suspended. The incident occurred during a trial at the New York State Supreme Court, with Dish Network and Cablevision being the litigants. While walking out in a rage from the courtroom, because the trial judge ordered her to hand over her laptop to look for evidence, Carolyn Crawford chanced upon the 83-year old father of Cablevision attorney Orrin Snyder. Crawford shoved the senior citizen, who was in court observing his son’s courtroom skills, in the back, while asking “Proud of your son?” It was apparent that the Dish executive knew the identity of the old man. Dish attorney James Bennet went into damage control, and said in court, “Ms. Crawford wanted to extend her apologies directly to the court and Mr. Snyder’s father for the events yesterday afternoon.” Crawford is expected to address the judge on the matter on Monday. 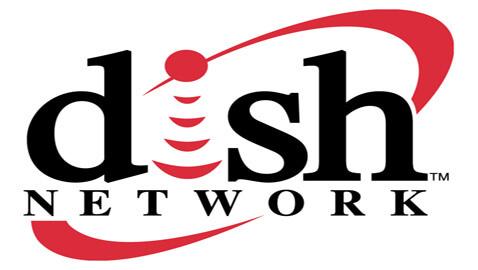 In the trial, Dish has been accused by Voom HD, a former unit of Cablevision of violating a 15-year deal to carry high definition programming. While Cablevision is seeking $2.4 billion in damages, Dish alleges that Cablevision had failed to invest a promised $10 million a year in HD services. The judge ordered Crawford to hand over her laptop. Senior Snyder got shoved in the back for that.